Why did Bunny turn into a Masked man? Celebrities are forced to stay indoors for most of the times as they can’t roam freely in public due to the issue of fans. If they have to go outside and visit public places, they have to wear disguises to escape from the millions of fans they have. Recently Stylish Star Allu Arun, who commands huge fan base, has turned into a masked man to visit Charminar. 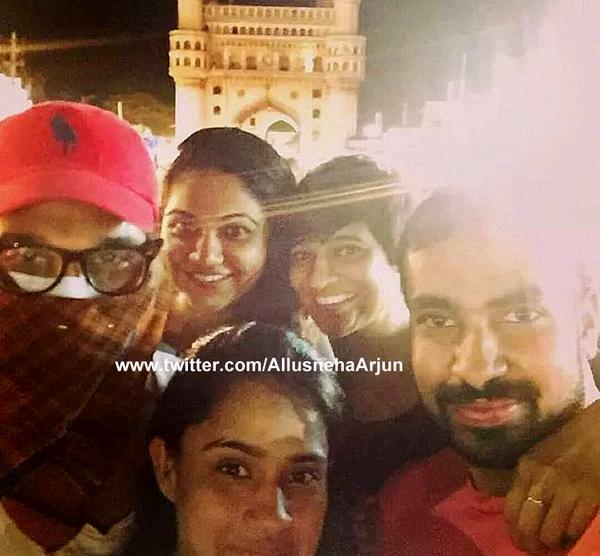 Bunny along with his wife Sneha and friends have recently visited Charminar at night time and clicked few selfies. 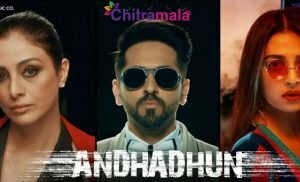 Well, how did he pull off this feat without drawing the attention of crowd towards him? 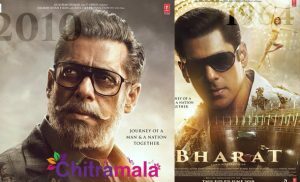 He put on a cap and used a kerchief on his face to turn a masked man and safely completed his wish of watching Charminar.